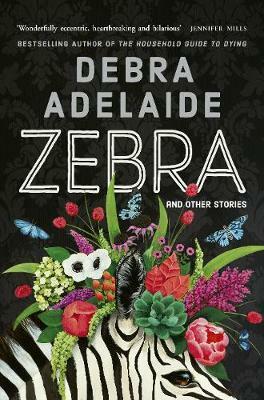 Tantalising, poignant, wry, and just a little fantastical, this subversive collection of short fiction - and one singular novella - from bestselling author Debra Adelaide reminds us what twists of fate may be lurking just beneath the surface of the everyday. Extraordinary Insects: Weird. Wonderful. Indispensable. The Ones Who Run Our World.